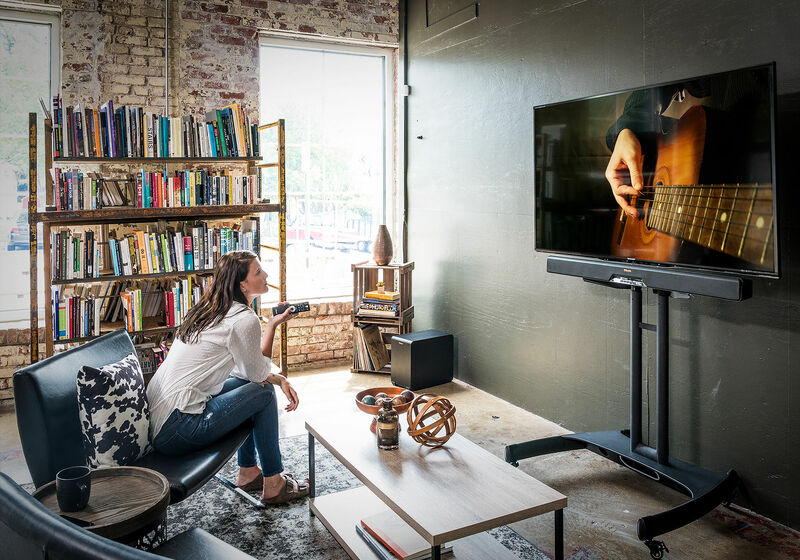 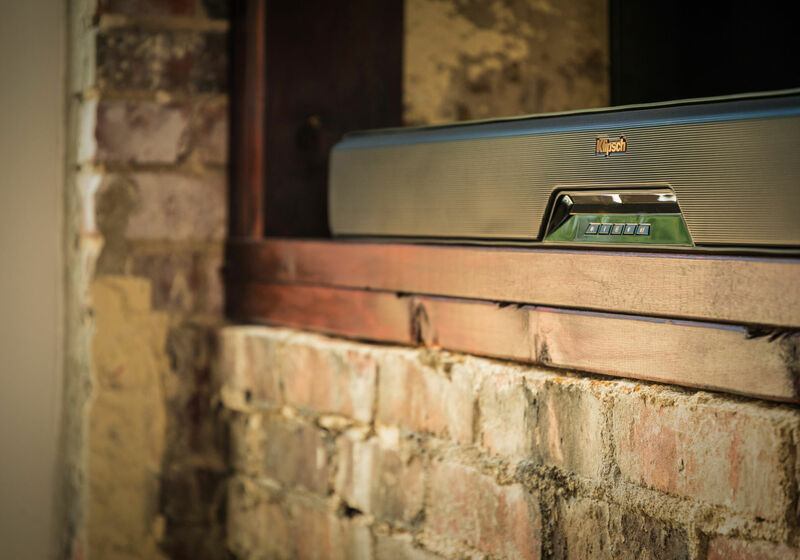 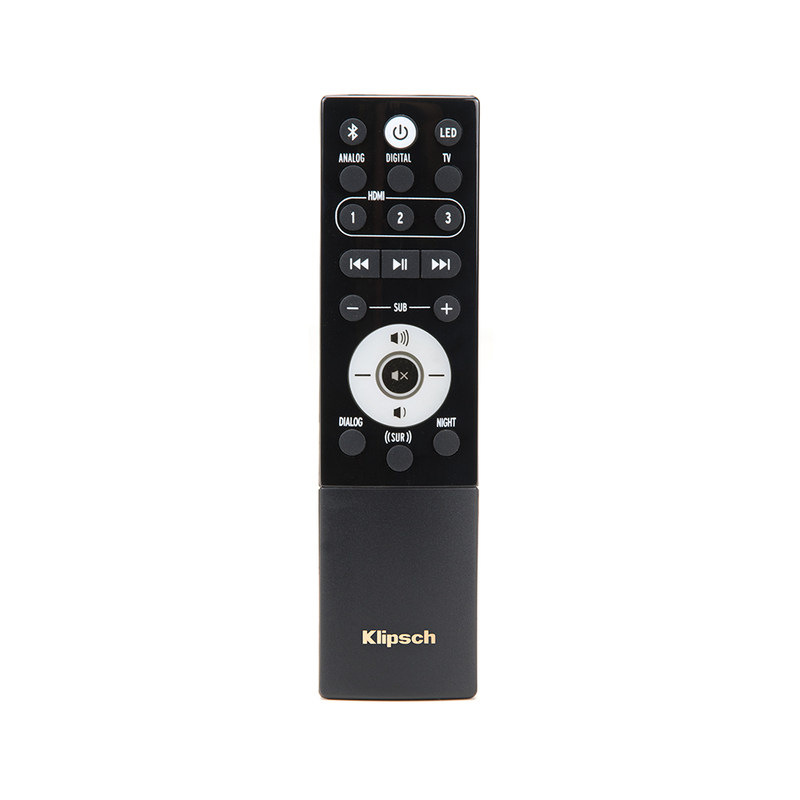 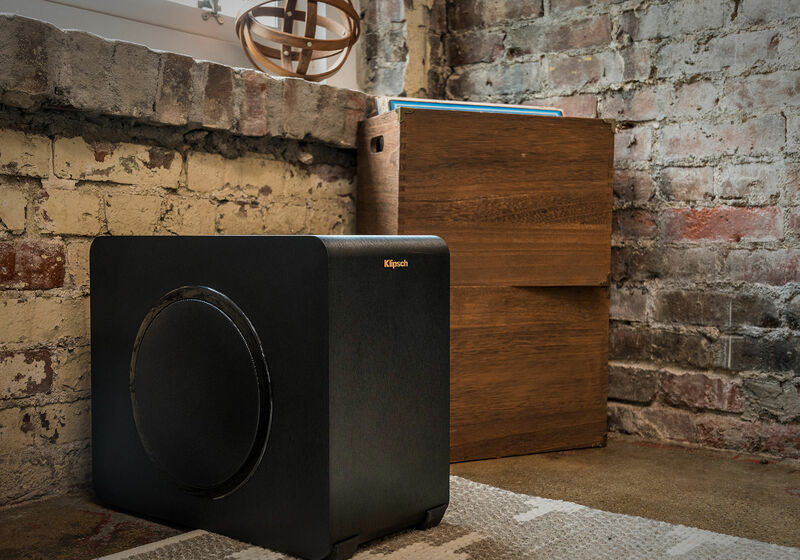 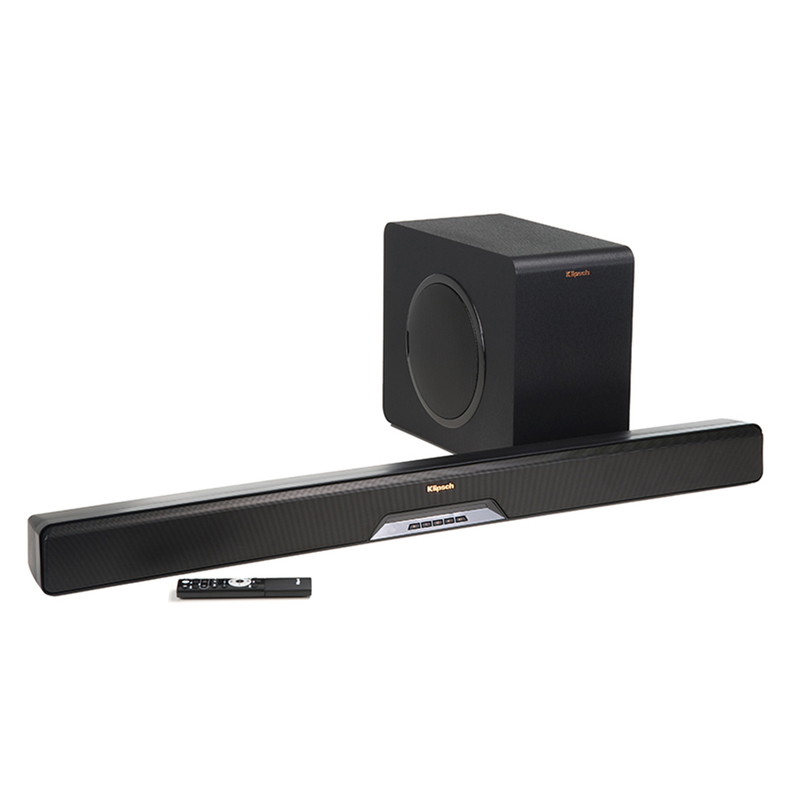 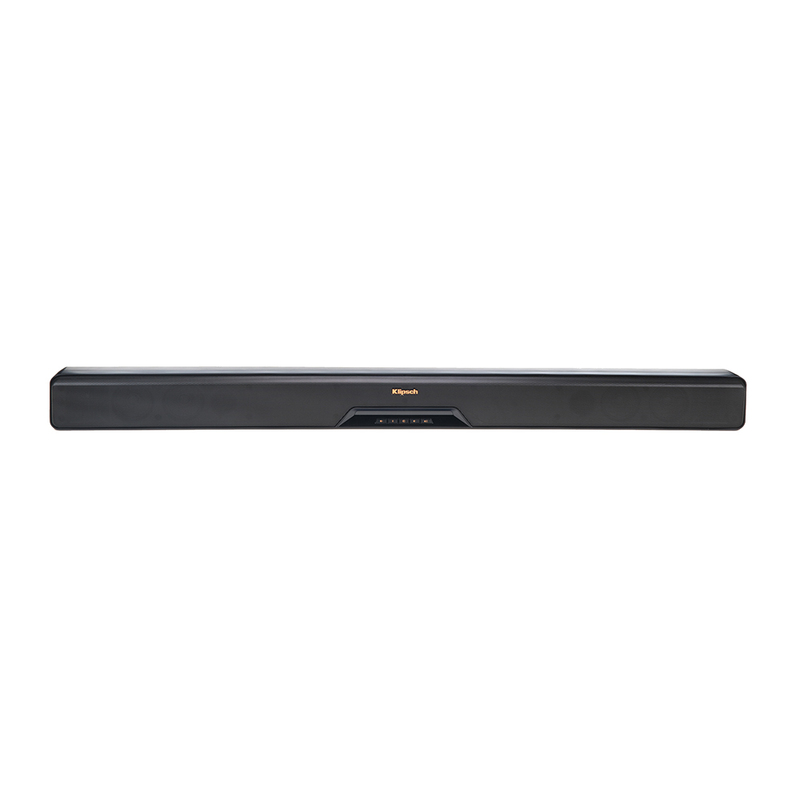 The Klipsch Reference RSB-11 sound bar and wireless caisson de basses blend easily into large floor plans to deliver an astonishing, robust sound experience with a minimal footprint. 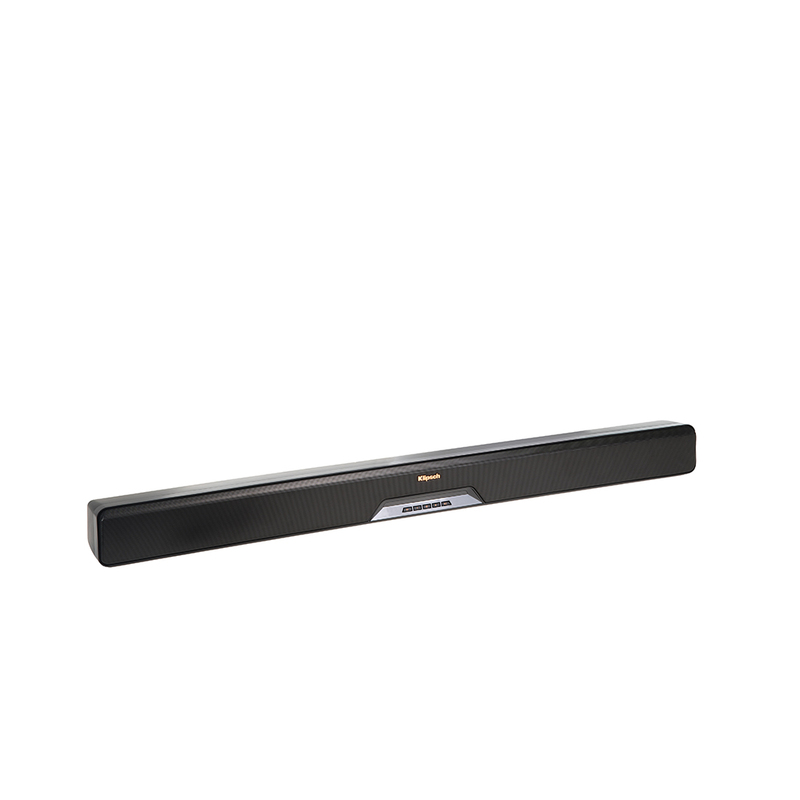 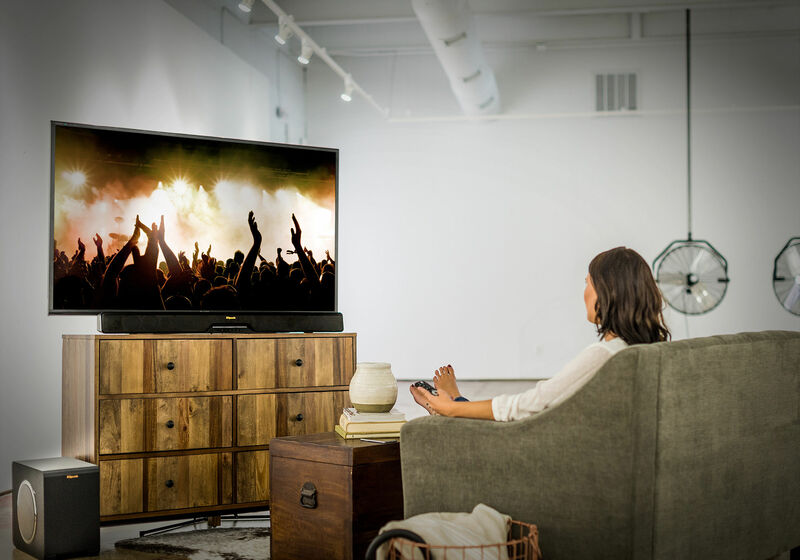 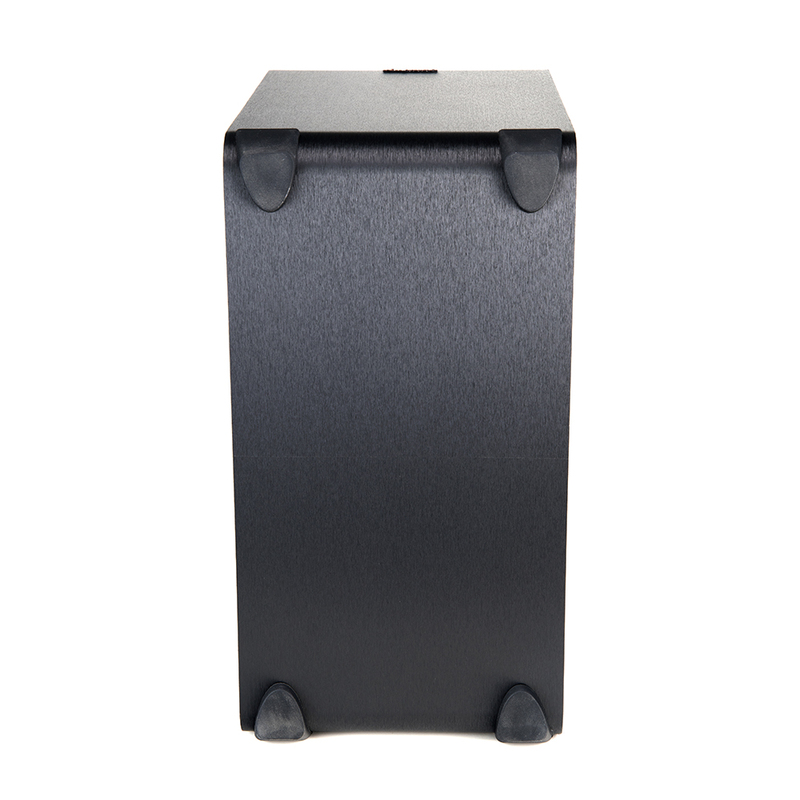 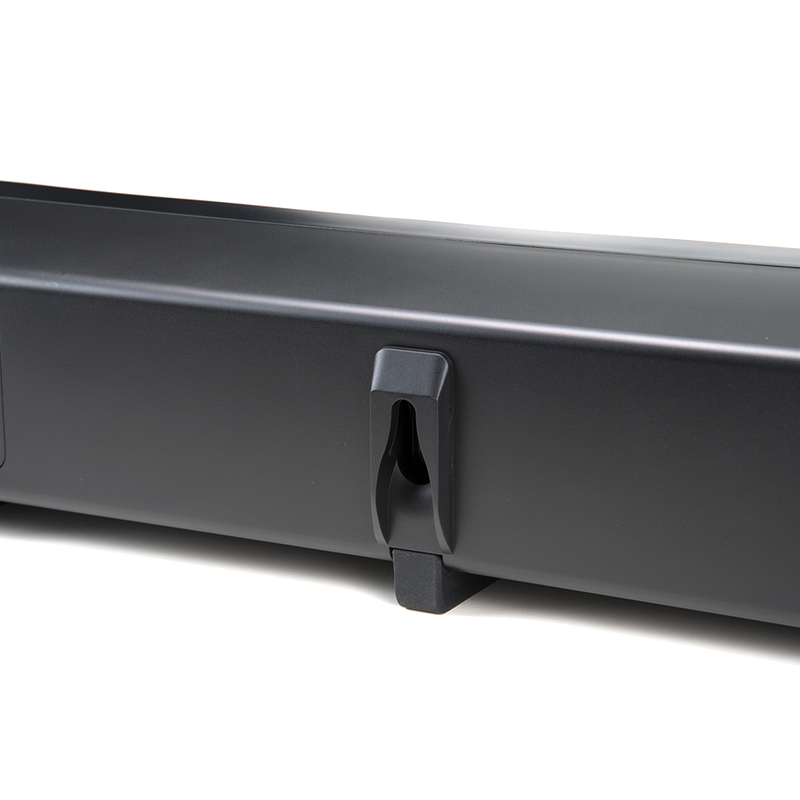 The RSB-11 is 44 inches wide, making it a perfect match for TVs 50 inches or larger. 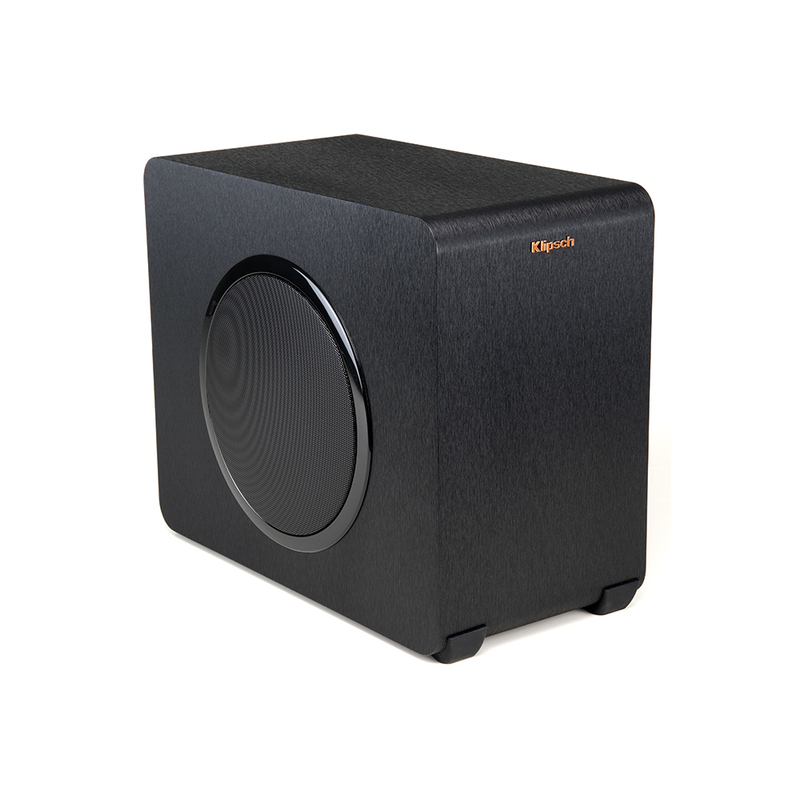 With two 3/4” pavillon-loaded textile dome tweeters with 90° x 90° Tractrix® horns deliver crisp highs, while four 2 3/4” woofers round out the enhanced sound experience. 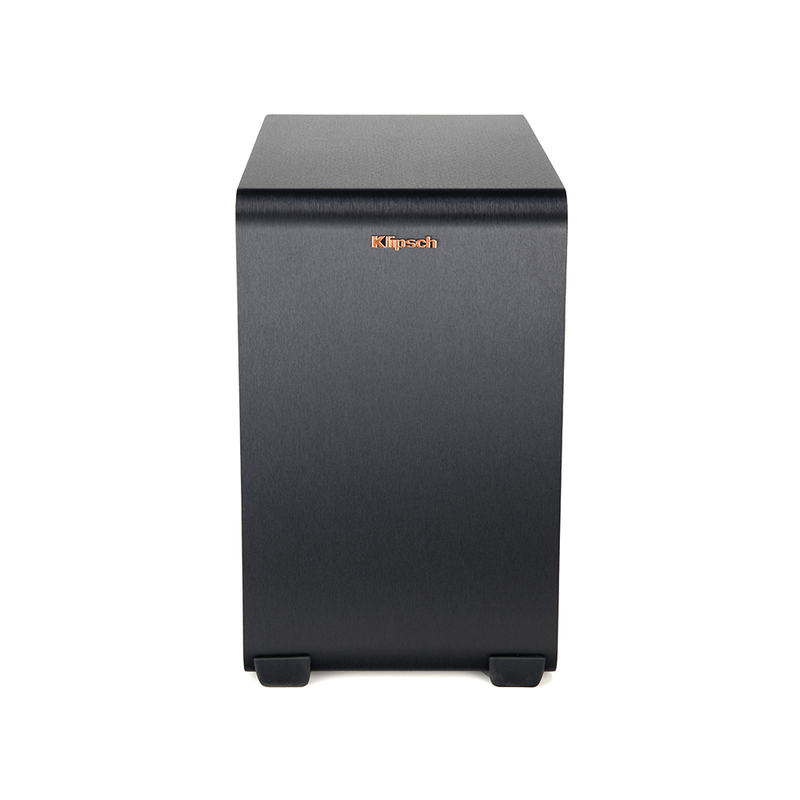 An 8-inch side-firing driver and professionally-tuned ported cabinet delivers earth-shaking basses to take you deeper into the action while fitting seamlessly into your space.